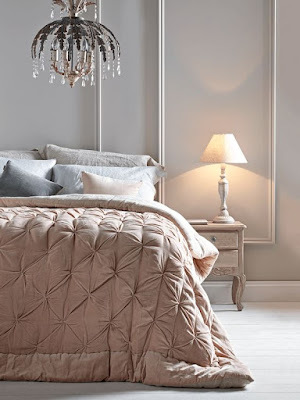 Add some deep opulent luxury to your bedroom with this soft velvet and linen quilt which has been pin tucked to add some texture and detailing, add some cushions to give an extra finishing touch to your bedding plus some colour. 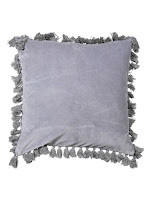 Cox and Cox have a wonderful quilt in velvet and linen along with a wide variety of cushions. Crafted from pure cotton velvet and luxurious natural linen with a vintage, pin tucked design, our hand tufted king-size quilt in soft blush pink will add a touch of luxury to your bedroom. Each quilt comes presented in a high quality fabric-backed zip bag with handle, making it a great gift and easy to store away when not in use. 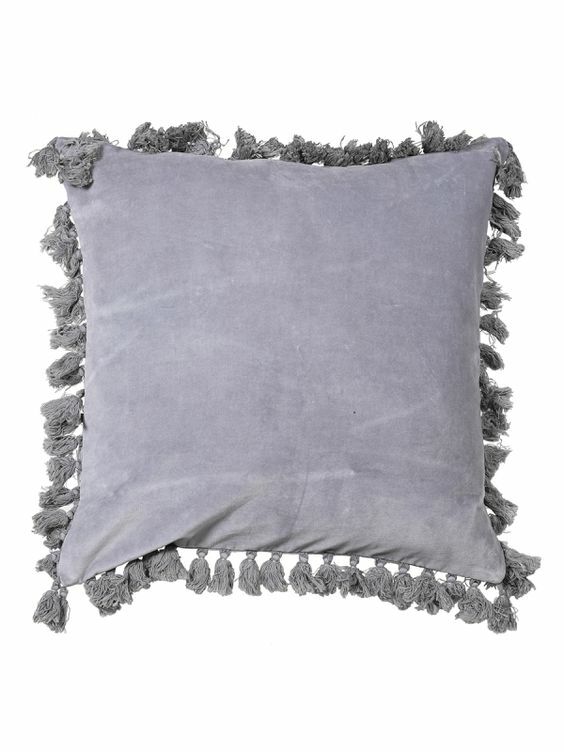 With tassels adorning the edges, our luxuriously soft grey velvet cushion is perfect for your bed or sofa. Fronted in a luxuriously soft mustard velvet with a linen reverse, our rectangular cushion will add a splash of colour to your living space. Display on your favourite arm chair, or scatter across your sofa or bed. 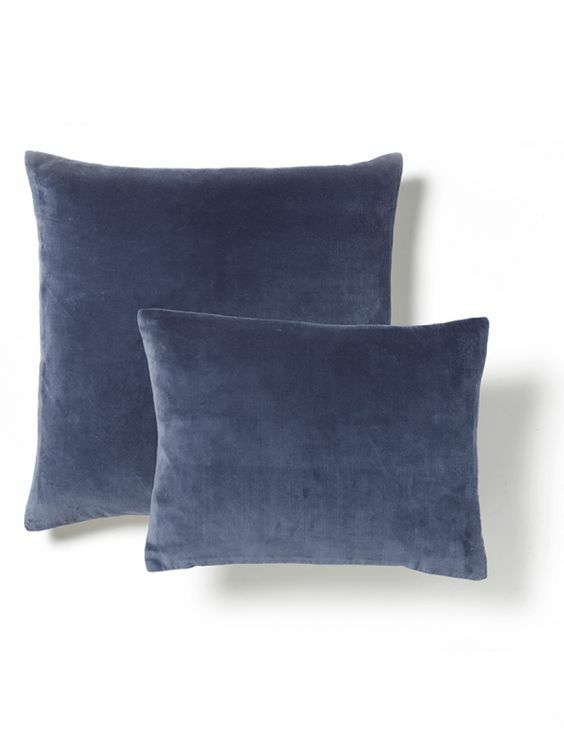 Fronted in luxuriously soft velvet with a natural colour linen reverse and three mother-of-pearl buttons, our bestselling velvet & linen cushions are available in either a rectangular or a large square shape. Display on your favourite arm chair, or team different colours together and scatter across your sofa or bed. 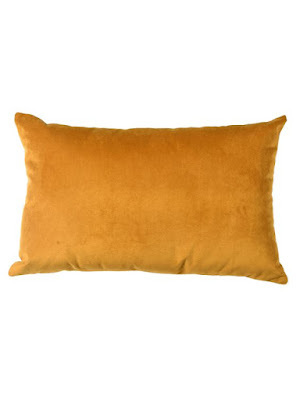 This product comes filled with a feather filled pad, which is made in the UK and give a beautiful, full shape to the cushion.